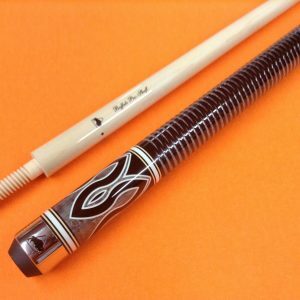 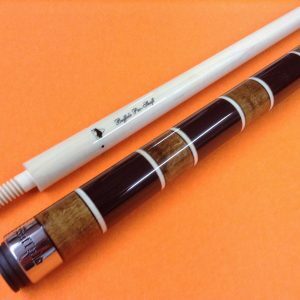 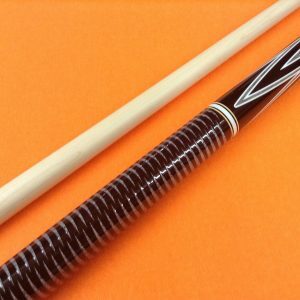 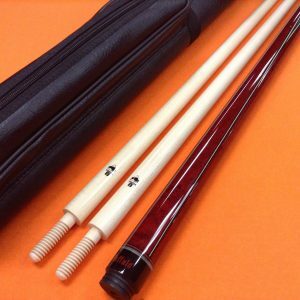 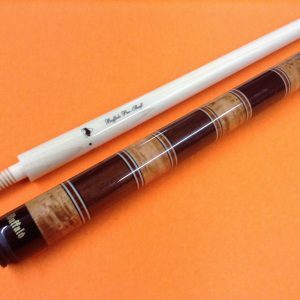 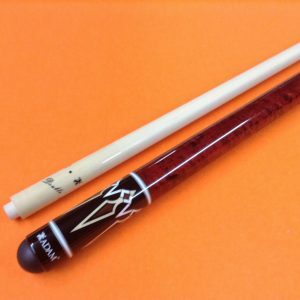 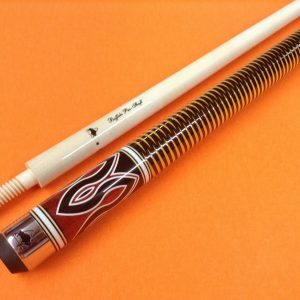 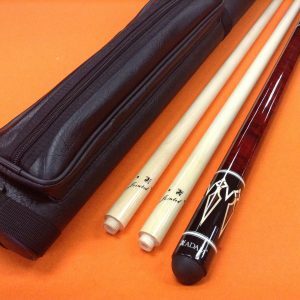 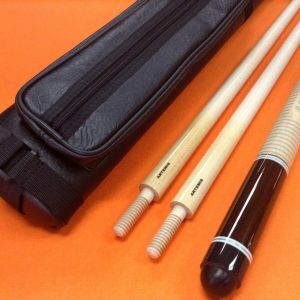 ADAM CAROM CUE SENDAI WITH 2 SHAFTS & CASE. 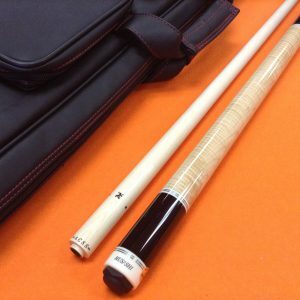 ADAM MUSASHI CAROM CUE & TOP NOTCH 3×6 LEATHER CASE. 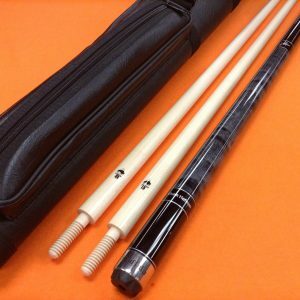 BUFFALO CAROM CUE HOFFMAN 1 WITH TECH 8 SHAFTS & CASE. 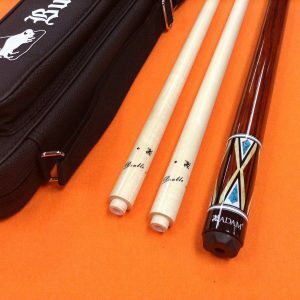 BUFFALO CAROM CUE PREMIUM 2 WITH TECH 8 SHAFTS & CASE.